This is the phone that the Moto G (3rd Gen) should have been. The Moto G Turbo provides really smooth and good performance in real life, while also giving respectable benchmark scores. In addition, the phone has above average battery life and Motorola's superior service support going for it. It's worth considering unless you want the absolute best performer in the price bracket. 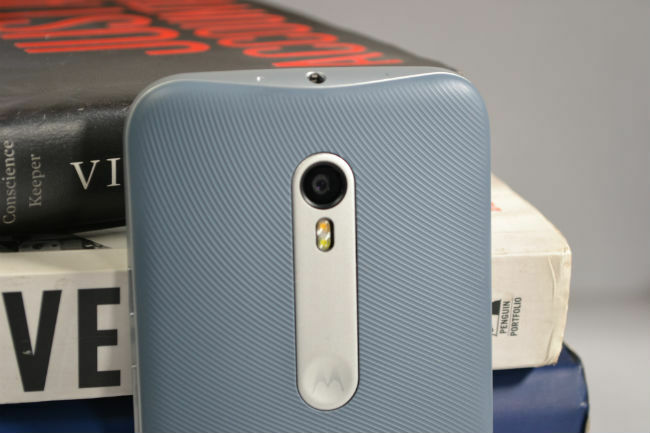 We didn’t realise it, but Motorola silently changed its product strategy this year. What used to be one product per series, has become two or more this year. In the X series, you have the Moto X, Moto X Play and the Moto X Style, while the Moto E came in 3G and 4G variants. Now, it’s the Moto G’s turn. 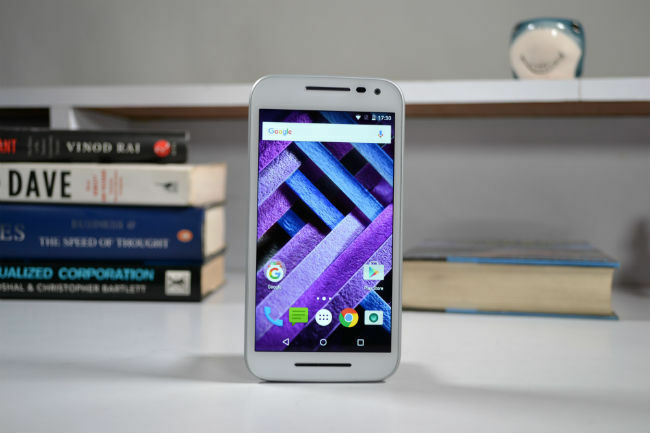 The previously launched Moto G (3rd Gen) has been upgraded, adding the Moto G Turbo to the company’s portfolio in India. While all other elements remain the same, the Moto G Turbo comes with a newer Snapdragon 615 SoC, along with support for fast charging. That and a price point of Rs. 14,499 is all that has changed in the new device. Since the display and design remain the same, I’m going to direct you to the Moto G (3rd Gen) review for those aspects. Here, we’ll ascertain whether the new Moto G is a better performer and whether it is worth buying. To start with what this phone is all about. The Moto G Turbo retains the 2470 mAh battery, but with fast charging this time. What does that mean? Well, while Motorola claims you can get 6 hours of battery life with just 15 minutes of charging, the Moto G Turbo in reality charges to about 27% in 15 minutes, with the phone turned off while charging. This isn’t exactly six hours of battery life, but still quite good. After about half an hour, the phone charged to 51%, while it went on to 62% in the next 15 minutes. This is quite standard for phones that support fast charging, but combined with the fact that the Moto G Turbo was already above average in terms of battery life. So, essentially, add about 27% worth of battery life over and above the regular 12-13 hours that the Moto G can provide. The phone ran for over two hours for me, with two calls, few WhatsApp messages, but no gaming. "Charges to about 27% in 15 minutes"
From Snapdragon 410 to 615, there’s definitely a bump in the performance of the Moto G this time. The new device doesn’t just do well in terms of benchmarks, but there’s a noticeable difference in real world performance too. On a bare bones device, with no additional apps downloaded, the Turbo is faster in loading apps, the camera and so on. Even in a completely loaded device, the Moto G Turbo is the superior performer. What’s more important though is that Motorola’s background enhancements, make the phone feel smoother than many other Snapdragon 615-powered smartphones that we’ve seen. It’s the quintessential Motorola performance that we’ve all known and loved. 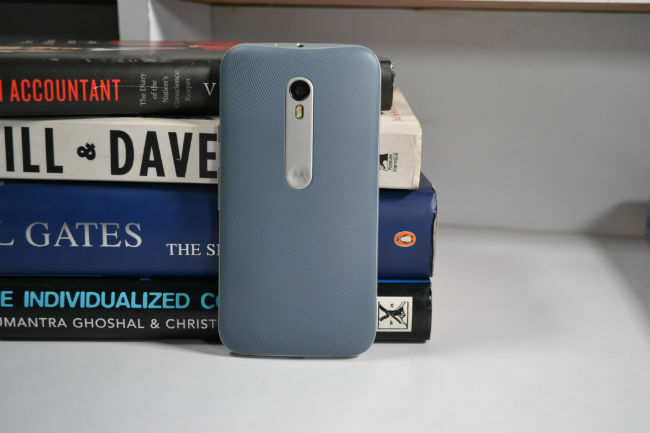 "It’s the quintessential Motorola performance that we’ve all known and loved." This is something we didn’t expect. The Moto G Turbo’s camera seems to be doing better with colour reproduction than the Moto G (3rd Gen). In addition, the images are also sharper and just slightly brighter when it comes to low light shooting. Now this could be because the Moto G Turbo uses a different camera algorithm or ISP, neither of which have been confirmed yet. I'm waiting to hear from Motorola on this and will add an update here as soon as I hear from the company. "The Moto G Turbo has a better camera than the Moto G (3rd Gen)"
Having said that, it is worth noting that the Moto G Turbo's camera is still inferior to the Xiaomi Mi 4i. So, in terms of pure camera performance, it is satisfactory, but not the best. The Moto G Turbo can soften images too much when shooting under less than ideal light conditions. In addition, the noise levels increase quite a bit as the amount of light goes down. Both the Asus Zenfone 2 and Xiaomi Mi 4i deal with such light conditions better. For more information, I'll direct you to the Moto G Turbo First Impressions and the Performance Shootout done by my colleague Sameer. If you're buying a new phone in the sub-15k price range, then the Moto G Turbo is definitely worth considering. The phone provides a respectable camera, along with smooth performance and superior service support. It is worth noting though that while this is a good phone, worth considering, the Asus Zenfone 2 is still a much superior performer, while the Xiaomi Mi 4i has a much better camera.